Today, Sithara Limited boasts of a team of experts who have created their own niche career opportunities in a limited industry scope within the country. This is why we are ever more focused on empowering our team, enabling them to reach their fullest potential within a highly stimulating work environment through overseas training, development and motivation. Shammi Gunasekera was roped in by Sithara in 1991. Having been part of the Sithara team for over two decades, Shammi has contributed significantly to the development of the company’s steady growth in sales and the resulting requirement for growth and expansion. 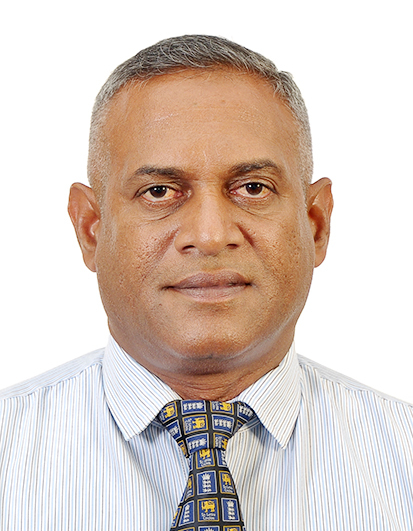 Mr. Anandaratne began his career at Sithara in 2000, joining the company as a Quality Assurance Manager. With a Diploma in Quality Management from the Sri Lanka Standards Institute, he also earned a National Certificate in Polymer Technology from the University of Moratuwa, while being registered as an Engineering Technician (EngTech) at the Engineering Council, UK. 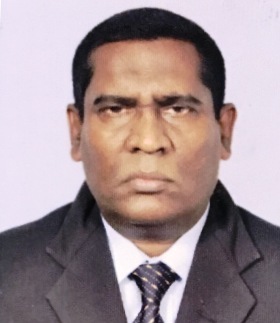 He directed the company to adapt to new, benchmarked standards for quality, utilizing the knowledge and experience he gained in attaining ISO among other standards in the packaging industry, to ensure that Sithara was on the right track in its rapid progression.